The book is available in two languages. You can choose a different language version from the list. 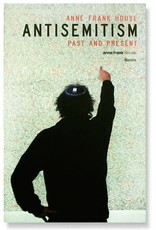 Where do stereotypes of Jews come from? Where does the boundary lie between an innocent remark and a malicious prejudice against Jews? What makes antisemitism different from other forms of hate crime? These are seemingly straightforward questions, but in reality they are complex, with multiple perspectives. This provides insight into this complexity of antisemitism. This informative book is accessible to everyone, but also has an educational aim. With the book the Anne Frank House aims to offer teachers of history, sociology and religion background information for dealing with the theme of antisemitism in the classroom. 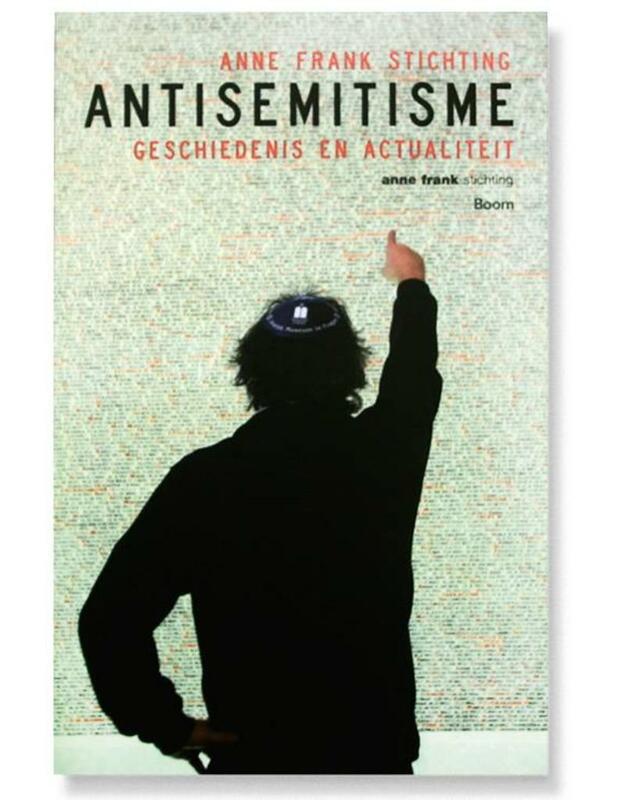 The book complements other Anne Frank House educational materials on prejudice and discrimination in general and antisemitism in particular. Also available as e-book. Can be read on all e-readers, tablets, smartphones and PCs. Not for Amazon Kindle.